What’s New from SIHH 2019? The first highlight of the watchmaking calendar, the International Exhibition of Haute Horlogerie unveils novelties in exclusivity. 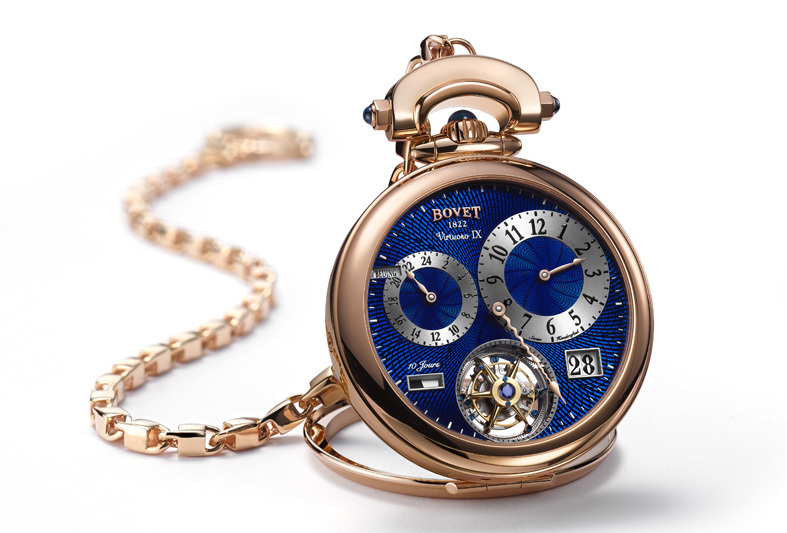 This show dedicated to actors in the world of watchmaking launches each year new trends. Here are the latest brands innovations, during SIHH taking place from January 14th, 2019 until the 17th in Geneva. 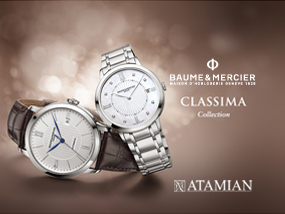 Watch in diamond-set polished stainless steel, with 60 brilliant-cut diamonds, diameter 31mm. Mother-of-pearl dial, Roman numerals, and indexes. 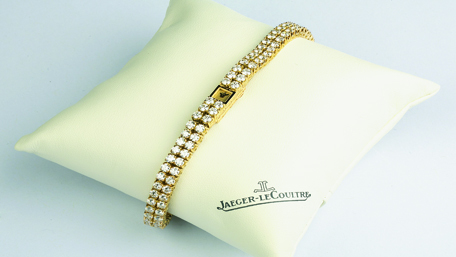 Polished stainless steel, triple folding clasp with security push-pieces. Water-resistant at 50m. 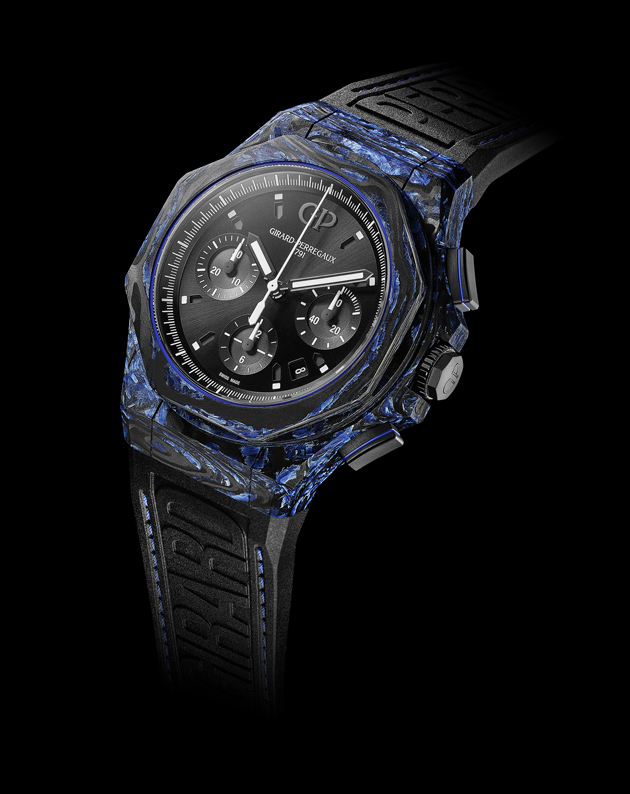 With the “Earth to Sky” theme, Girard-Perregaux looks to infinity, the interplay of light and shadow, and the mysteries in-between. In this new approach, the brand opens a dialogue between the earth and the sky, between matter and space. Vibrant, sophisticated and with a distinctive hue, carbon glass is a new type of carbon, that is also uniquely impermeable, resistant and lightweight. The product of extensive research, carbon glass was born of the determination to create material at the cutting edge of innovation. Demonstrating extreme stiffness, presented here with touches of blue, and anchored in this year’s “Earth to Sky” theme, this aesthetic and technical achievement is a tribute to excellence. 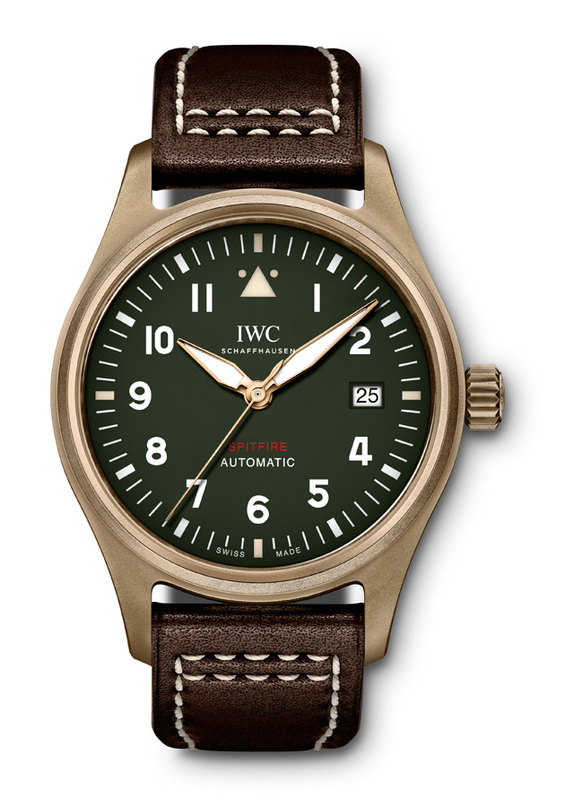 The bronze case, olive green dial, and brown calfskin strap lend this complicated Pilot’s Watch a unique character. Over time, the bronze develops an individual patina. With the help of a Pellaton winding system and two barrels, the IWC-manufactured 5 caliber builds up a power reserve of seven days. The components in the Pellaton winding system exposed to unusually high stresses and strains are made of non-wearing ceramic. The perpetual calendar recognizes the different lengths of the months and leap years automatically and requires no correction until 2100. It can be set simply via the crown. The double moon display shows the moon correctly for both the northern and southern hemispheres and will need to be adjusted by one day only after 577.5 years. complex. 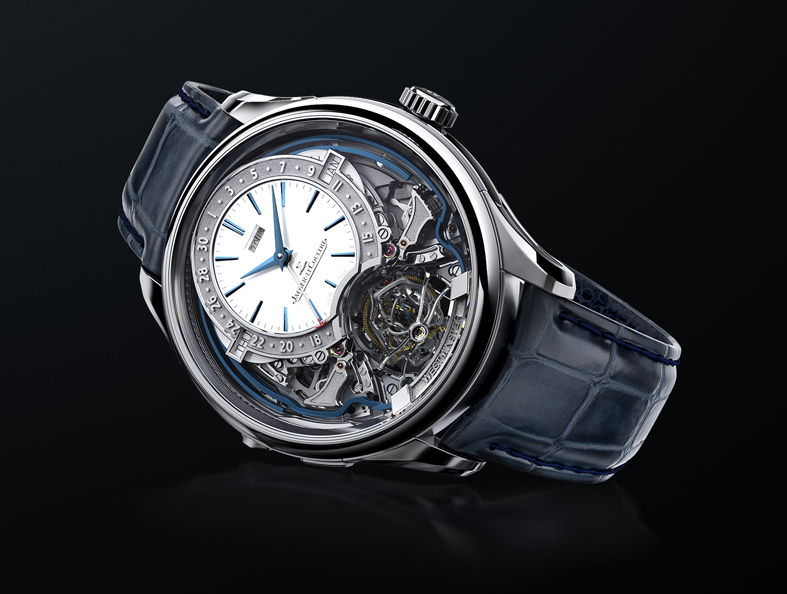 In creating a smaller tourbillon, Jaeger-LeCoultre has created a truly wearable Gyrotourbillon, bringing high complication out of the watch safe and onto the wrist for everyday enjoyment. The Westminster chime is familiar to everyone as the famous melody of the Big Ben clock at the Palace of Westminster in London.